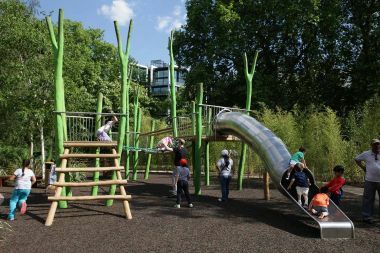 The Hyde Park Playground is an exciting and adventurous play space that sits on the southern boundary of Hyde Park along South Carriage Drive. 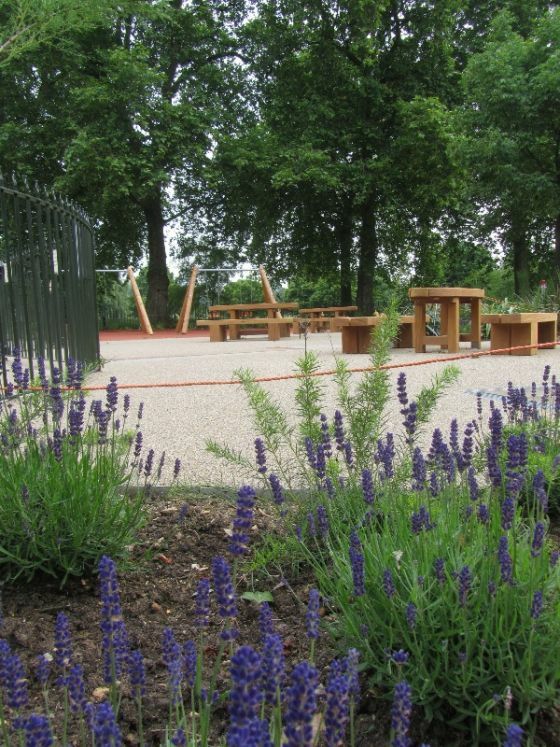 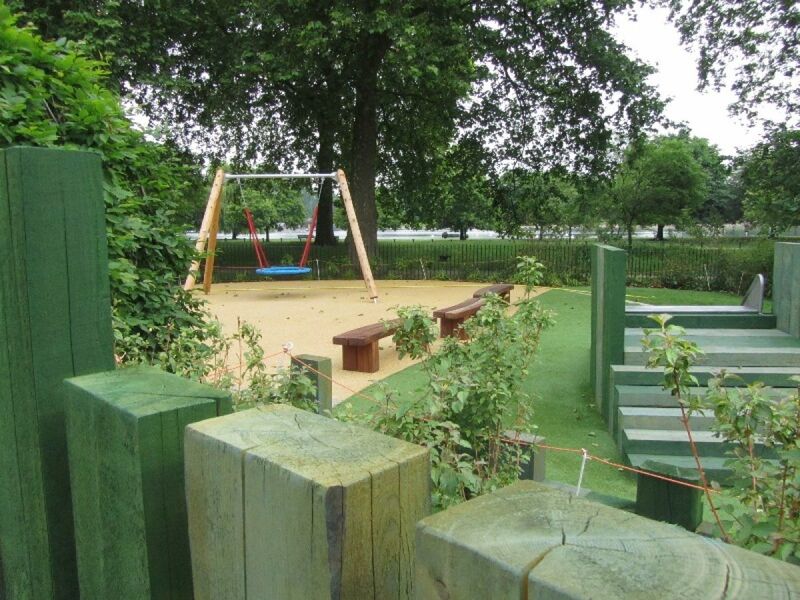 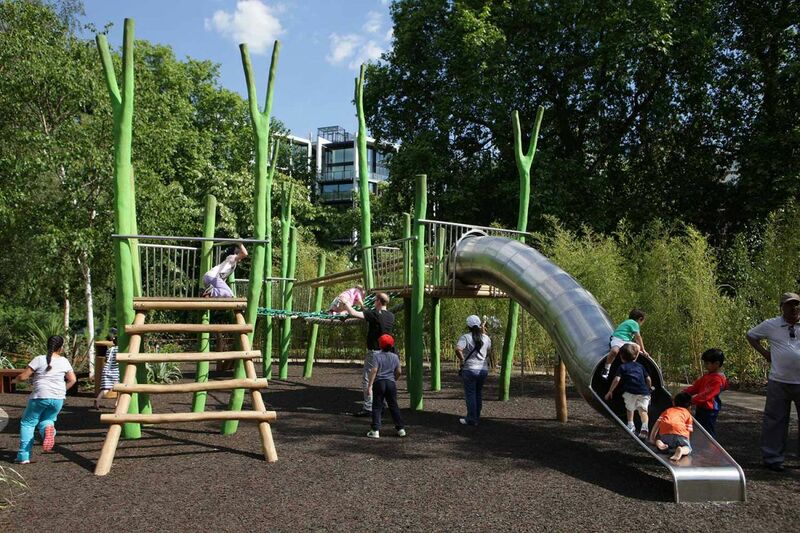 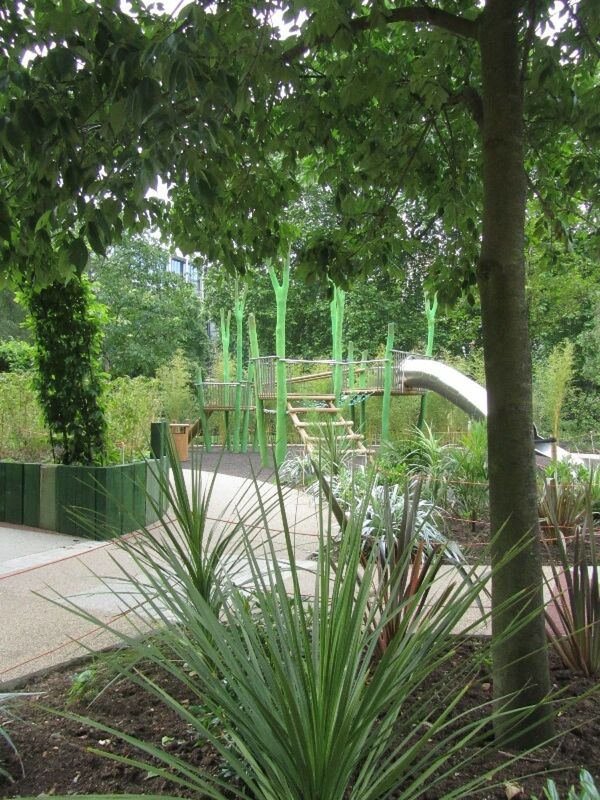 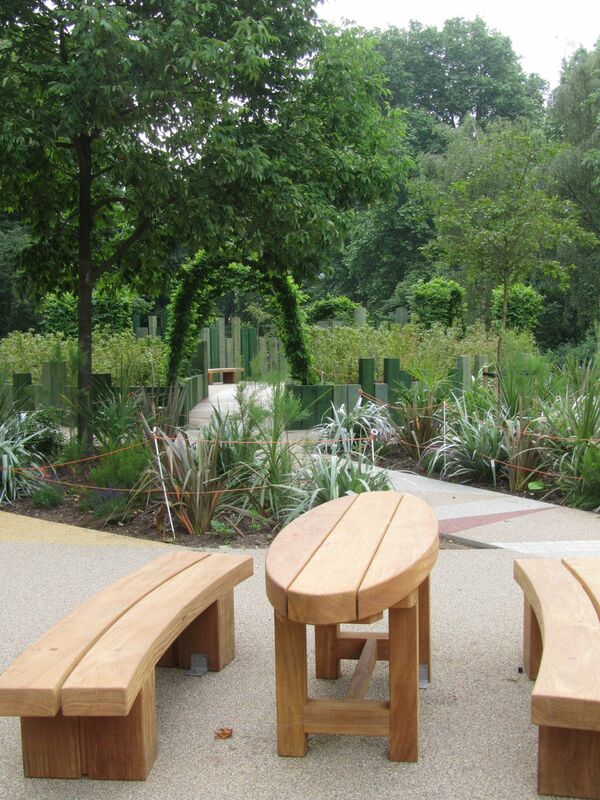 The playground has views over open sports fields, tree lined avenues and the Serpentine. The playground features climbing frames, a swing set and slide. 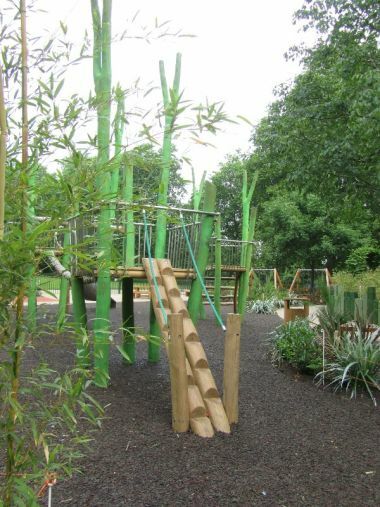 It has recently been refurbished to provide a wider range of play features that allow more creative play and are less restrictive in the number of children that can play at one time.